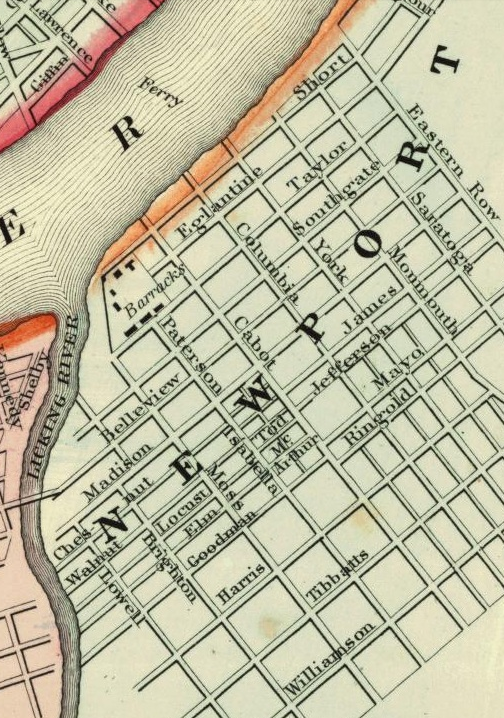 Newport re-named many of it's streets in 1890. Note that some of the numbered streets had different names for different segments of their lengths; also, some were already numbered for portions of their length. See map above.